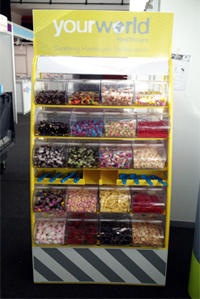 As a great addition and something that can really make your event even more memorable, try one of our classic Pick 'n' Mix Sweet Stands. 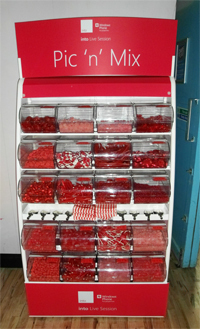 We can even personalise the stand just for you! 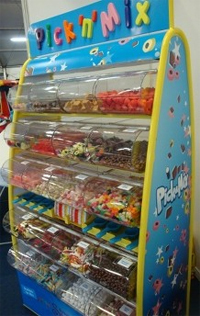 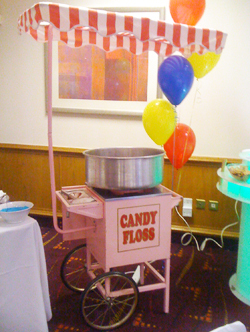 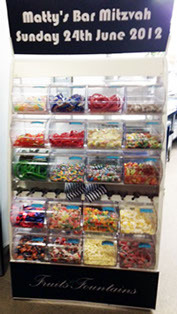 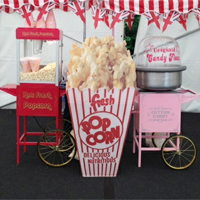 Pick 'N' Mix stands can be provided with or without an attendant.